Visit http://www.footrap.net for more details. David Firstly, Out-Or, Chump Change, Arshaw, Crypticz. Available via iTunes, Juno Download, Bandcamp, Amazon etc. 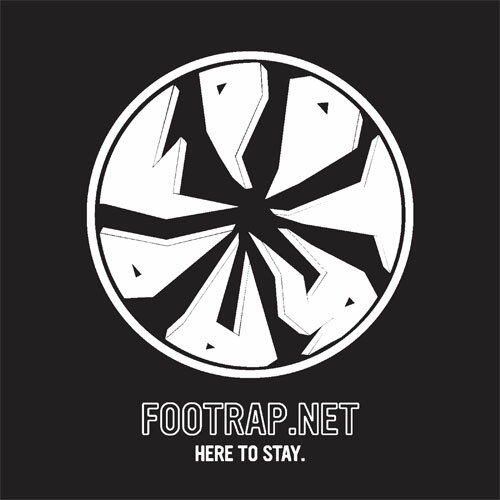 This entry was posted in Releases and tagged ambient, arshaw, atmosphere, bass, booty, bounce, breakbeat, breaks, chill-out, chillout, chump change, club, computer, cool, crypticz, david firstly, deadly fears, deep, destiny, dnb, drum and bass, drum'n'bass, drumstep, dubstep, eesti, electro, electronic, electronica, epic, estonia, experimental, footrap, footwork, free download, groove, guilt, haunted people, hip-hop, hiphop, instrumental, jazz, jazzy, jordan parsons, juke, jungle, leftfield, marko sula, modern, music, mutant, mutants, new orleans, nightmare, out-or, percussions, please understand, r'n'b, rave, ryan pearce, sheffield, soul, space, synthesizer, trap, tribal, uk, uk funky, underground, united kingdom, usa, virtual fear, warm on September 29, 2014 by Lejal Genes. This entry was posted in Releases and tagged ambient, arshaw, atmosphere, bass, booty, breakbeat, breaks, club, deep, dnb, drum and bass, drumstep, dubstep, electro, electronic, electronica, epic, experimental, footrap, footwork, groove, hip-hop, hiphop, jazz, jazzy, juke, jungle, leftfield, percussions, r'n'b, rave, sheffield, soul, space, trap, tribal, uk, uk funky, underground, united kingdom, warm on June 25, 2013 by Lejal Genes. 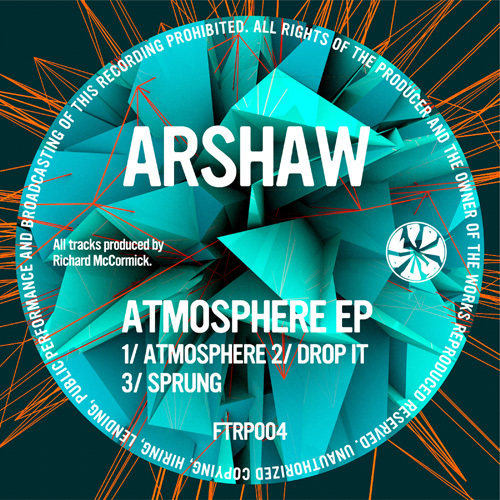 Arshaw is a Sheffield (UK) based modern bass music producer. “Atmosphere EP” represents all these elements that his music is gaining attention for: there are dark influences of an early dubstep soundscapes mixed with deep bass lines and electronic pads that are taking you to melodious depths, supported by tribal percussions and well-balanced drum beats. Tracks are available via iTunes, Juno Download, Bandcamp, Amazon, Track It Down etc. This entry was posted in Releases and tagged ambient, arshaw, atmosphere, bass, booty, breakbeat, breaks, club, deep, dnb, drum and bass, drumstep, dubstep, electro, electronic, electronica, epic, experimental, footrap, footwork, groove, hip-hop, hiphop, jazz, jazzy, juke, jungle, leftfield, percussions, r'n'b, rave, sheffield, soul, space, trap, tribal, uk, uk funky, underground, united kingdom, warm on June 11, 2013 by Lejal Genes. This entry was posted in Releases and tagged ambient, bass, booty, breakbeat, breaks, chump change, club, deep, dnb, drum and bass, drumstep, dubstep, electro, electronic, electronica, epic, experimental, footrap, footwork, groove, hip-hop, hiphop, jazz, jazzy, juke, jungle, leftfield, new orleans, please understand, r'n'b, rave, ryan pearce, soul, space, trap, uk funky, underground, usa, warm on May 16, 2013 by Lejal Genes. Chump Change is an atmospheric juke music producer from New Orleans. 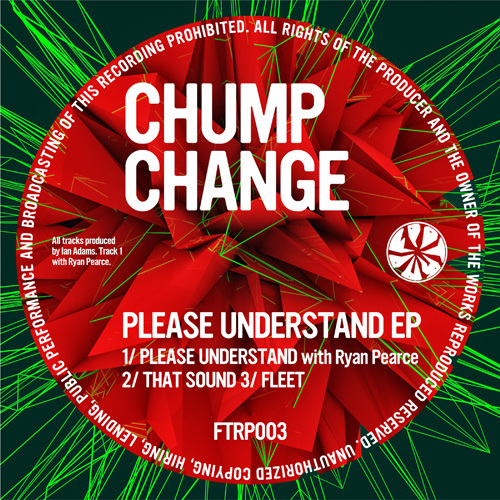 “Please Understand EP” represents the minimal and deep sound that he is known for. Interesting pads, deep vocals, bending bass tones and winding synths – it’s all present in these fantastic tracks. 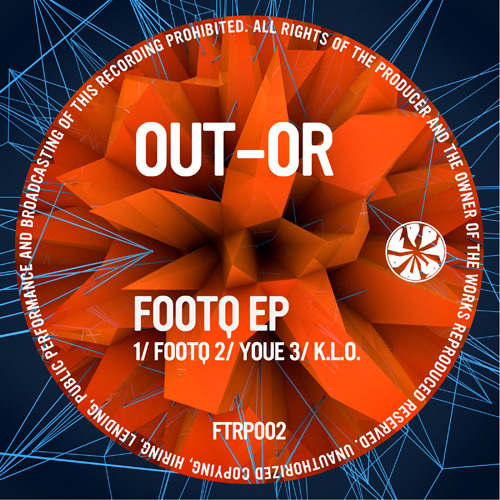 This entry was posted in Releases and tagged ambient, bass, booty, breakbeat, breaks, chump change, club, deep, dnb, drum and bass, drumstep, dubstep, electro, electronic, electronica, epic, experimental, footrap, footwork, groove, hip-hop, hiphop, jazz, jazzy, juke, jungle, leftfield, new orleans, please understand, r'n'b, rave, ryan pearce, soul, space, trap, uk funky, underground, usa, warm on May 8, 2013 by Lejal Genes. This entry was posted in Releases and tagged ambient, bass, booty, bounce, breakbeat, breaks, chill-out, chillout, club, computer, cool, deep, drumstep, dubstep, eesti, electro, electronic, electronica, epic, estonia, experimental, footrap, footwork, groove, hip-hop, hiphop, jazz, jazzy, juke, leftfield, marko sula, out-or, r'n'b, rave, soul, space, synthesizer, trap, uk funky, warm on March 13, 2013 by Lejal Genes. Out-Or is a creator and experimenter of synthesizer and computer based music. His musical career started in early 1990s with primitive tools like Russian synthesizer Polivoks, which was soon replaced with Atari and other digital tools. His music is a combination of old school rave vibrations mixed with nowadays experimental groove. Tracks are available via iTunes, Juno Download, Bandcamp, Amazon, DJ Download, Track It Down, eMusic etc. This entry was posted in Releases and tagged ambient, bass, booty, bounce, breakbeat, breaks, chill-out, chillout, club, computer, cool, deep, drumstep, dubstep, eesti, electro, electronic, electronica, epic, estonia, experimental, footrap, footwork, groove, hip-hop, hiphop, jazz, jazzy, juke, leftfield, marko sula, out-or, r'n'b, rave, soul, space, synthesizer, trap, uk funky, warm on February 27, 2013 by Lejal Genes.